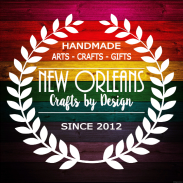 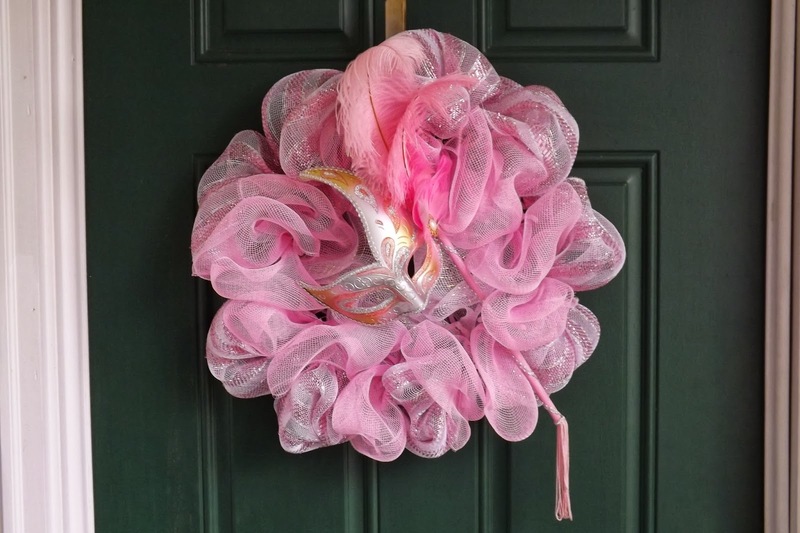 Here is another beautiful wreath to brighten up your home this Mardi Gras! 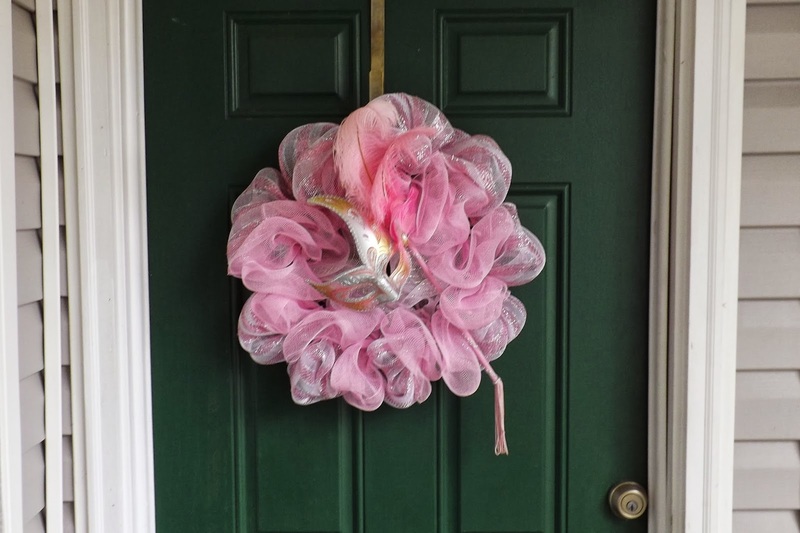 The wreath is made with pink, white and touch of silver deco mesh. 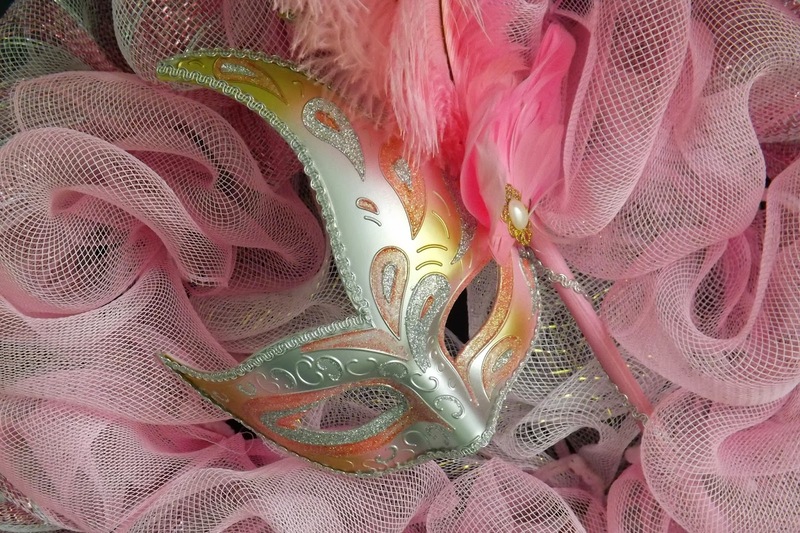 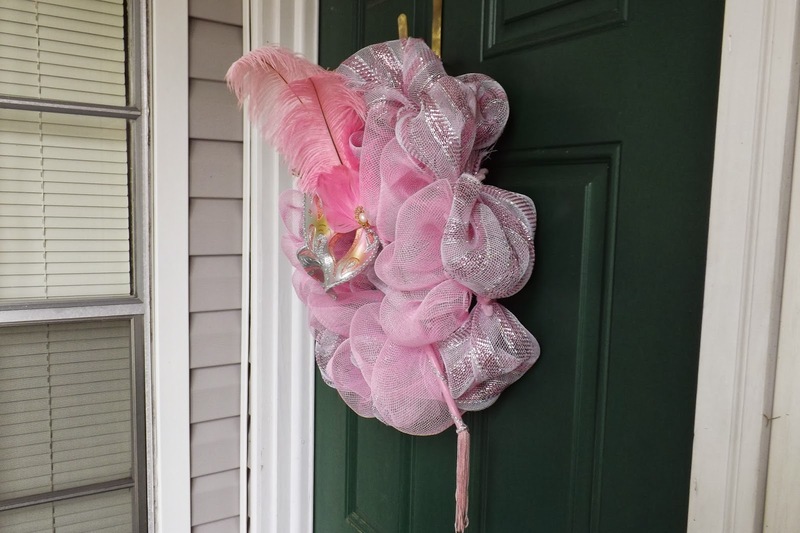 I added a gorgeous silver and pink feathered mask to accent the wreath. 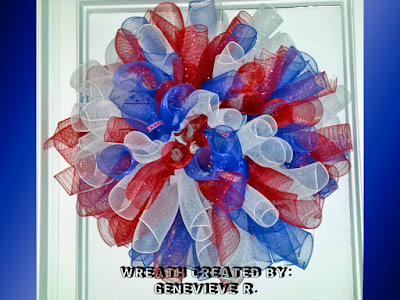 The completed wreath measures about 21" wide.